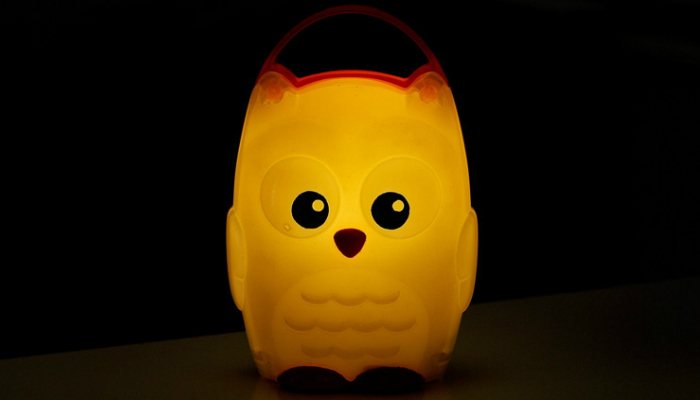 Baby night light is essential for kids learning to sleep alone. It is also useful for quick trips to the bathroom at night. After careful research and product testing, we are giving you the best baby night light in today’s market. SYCEES Plug-in LED Night Light serves as a lamp with a unique sensor detecting change from dusk to dawn for automatic lighting and dimming in a smooth way, not abrupt. You do not have to manually turn it on and off anymore or adjust the brightness of the light. 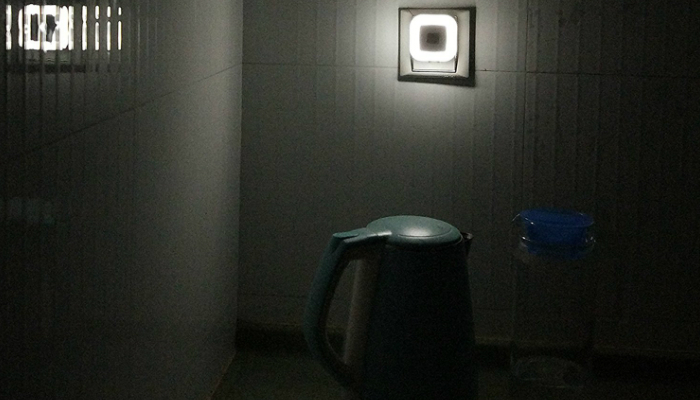 This baby night light has a compact offset design to avoid blocking the next outlet. It comes in a warm white color of light to avoid one sleepless night just because of the lamp. This product saves electricity because of the sensor, even if it runs for the whole year nonstop. It looks simple but very useful. It is perfect to use around the house, not just in nurseries or your kid’s bedroom. Lastly, it does not heat up despite being plugged in 24/7. Cloud b Twilight Constellation Night Light provides a fun way to brighten the room, especially for kids’ delight. Its packaging also looks youthful because of the turtle design. This baby night light is perfect for toddlers who find it difficult to sleep at night due to several factors including how scary it is in the darkness. 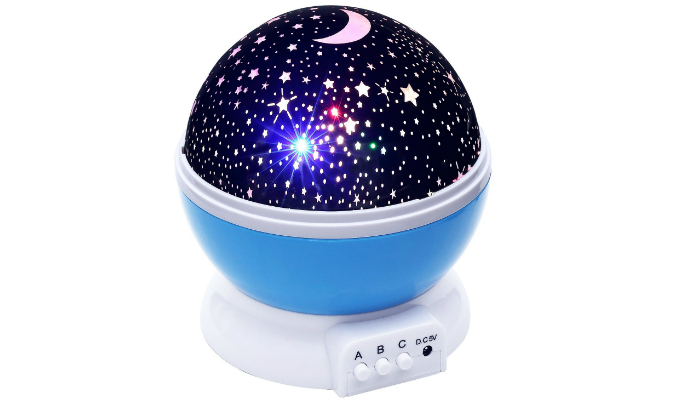 Children will be more comfortable during bedtime with this baby night light’s colorful yet soothing projection of the moon and stars. You do not have to spend a lot of batteries for this since it automatically turns off after at least 15 minutes. If the child wakes up in the middle of the night, the on-switch is too easy to operate. This product is a great gift idea for baby showers, birthday parties and the holidays. It can be enjoyed by all ages. Summer Infant Slumber Buddies Projection and Melodies Soother is a baby night light with a twist – music. For an affordable price, it already has soothing sound effects like heartbeat and nature as an alternative for the melodies. It is smaller than other toy-like night lights, even softer which can be a stuffed toy for kids. 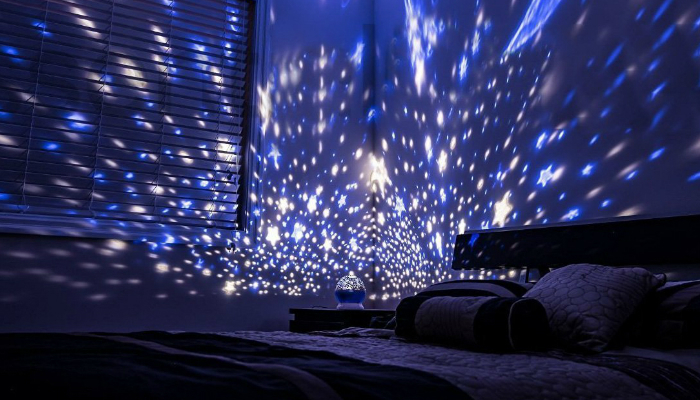 Its projection of the moon, planets, and stars which fill the whole ceiling can make anyone fall asleep easily. The colors and volume can be adjusted anytime without any hassle. 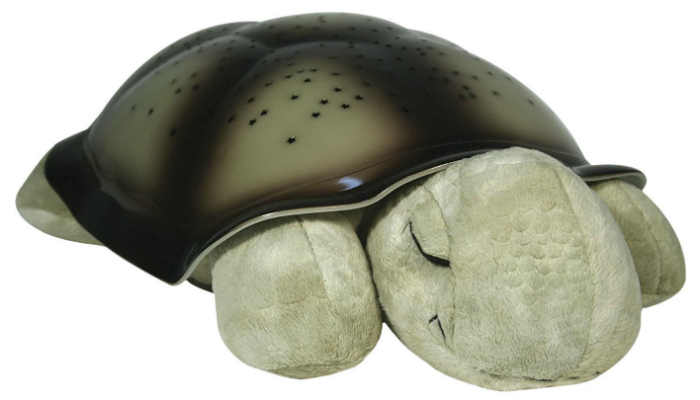 Children can even snuggle with this product even if it is turned on due to its soft light. Because of the soft fabric material, this baby night light is convenient to clean just by wiping it with a dry cloth. It is durable which can last for several years. 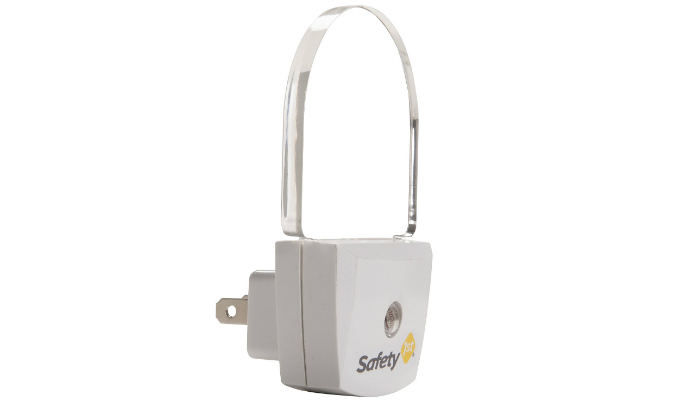 Safety 1st LED Night Light also works best in bathrooms, kitchens, and hallways aside from the child’s bedroom because it provides soft light for a big space despite its small size. It can withstand falls since it is made of tough material and uses LED. Its light quality can last long for years. Lizber Baby Night Light has moon and stars projection as well, but its specialty is the 360-degree rotation. It can also be adjusted to stop rotation or projection if you want it to be just pure light. Despite turning around, it stays quiet. 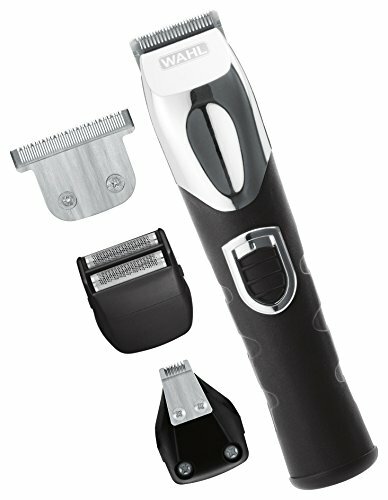 It can be operated through USB, so you will not have a problem with the continuous purchase of batteries. It is a beautiful product because of its color combinations and twinkling option. This is one of the most compact baby night lights with projection. 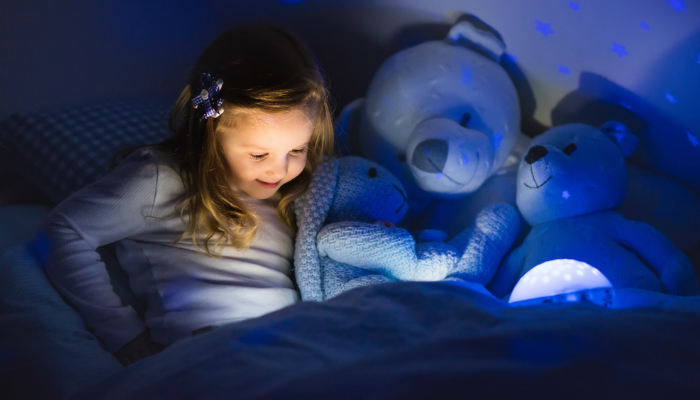 Munchkin Night Light softly brightens the room, enough to let kids read a book until they go to sleep. Children can be very curious with electronic materials, so this baby night light ensures that the batteries are secured by using a cover that can only be opened by a screwdriver. It is made of light material but does not break easily. It even has a handle for kids to use whenever they need to go to the bathroom or their parents’ room in the middle of the night. The design is cute enough for both boys and girls to enjoy. This product uses LED light, so battery replacement is minimal. Scenario: Your baby is crying inside the nursery in the middle of the night, so you definitely need to go there. If you do not have a night light, obviously, you need to manually turn on the lights of the room to see everything and avoid accidents. The thing is, sudden bright light makes your brain alert resulting to difficulty in sleeping again for the night. You need a baby night light which constantly emits soft light in the darkness to avoid discomfort in your part. Choose a baby night light that does not only light up the ceiling. Not all baby night lights cover the floor which can result in accidents because of scattered toys all over the room, for example. Common types of baby night lights are portable, soft, projection and plug-in. 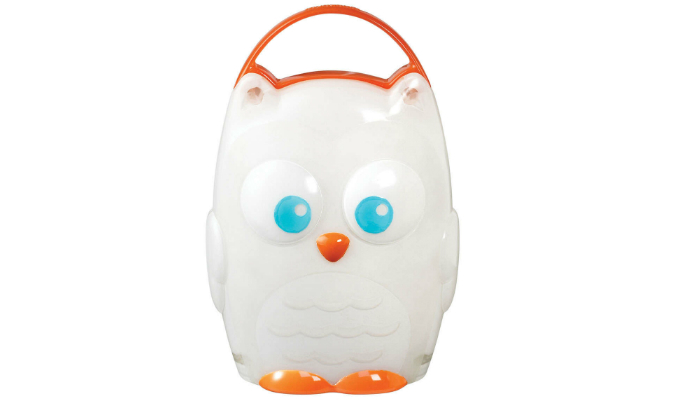 Portable baby night lights can be effortlessly carried around the room due to lack of wires. This type is usually dependable on batteries which can be extravagant for the parents. 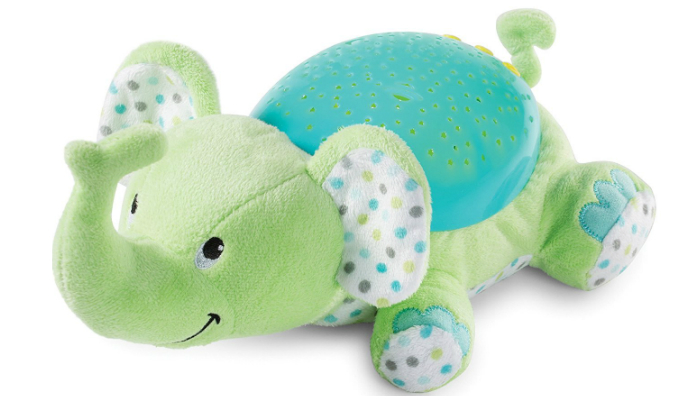 Soft baby night lights look like stuffed toys, so kids can snuggle with them at night. Projection baby night lights reflect shapes such as stars around the room. But, it can be ineffective in rooms with high ceilings. Plug-in baby night lights are known to be most popular due to their affordability and durability. 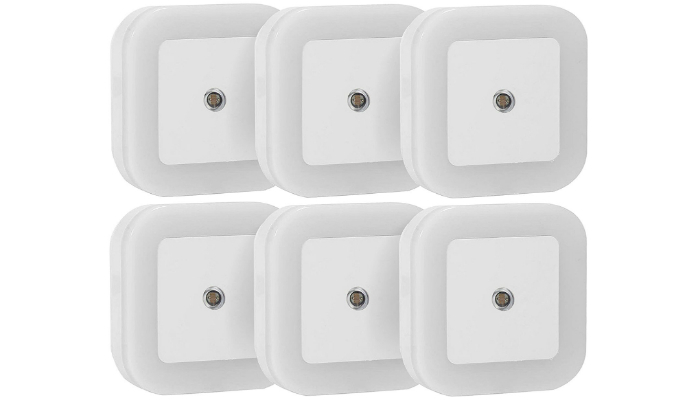 The best ones have sensors for automatic light adjustment based on how dark the room is. It is not practical to buy a compact plug-in baby night light when the room is too large and the power outlet is located at the far corner. In this situation, it is best to settle with a portable or soft baby night light. Light color has a tremendous impact on how easily a person sleeps at night. It is a big deal when it comes to glow-in-the-dark products such as alarm clocks and night lights. Blue and bright white light stimulate the brain, leading to a sleepless night. Preferable colors are orange and red. Studies suggested that these colors represent sunset and the womb, naturally telling the human that it is time to sleep. To save electricity or battery, buy a baby night light with a timer or sensor. When the child is asleep, it does not matter already if the room is dark. Besides, getting up in the morning just to turn off the night light can be a hassle. It is up to the sensor to automatically dim the light. It is fun to consider bonus features. You can resort to baby night lights with thermometers, melodies and ambient music for you and your child to enjoy. Your family does not have to wake up in a dark room anymore because of baby night lights. Darkness contributes to clumsy movements and accidents, so it is best to invest in night lights to install around the house. Safety must be a priority, especially at night. Convection Microwave vs Standard Microwave: Which One Should You Get?